Weiner really screwed the pooch on this one. New York Congressman Anthony Weiner has finally owned up to sending a pic of his … err, disco stick. 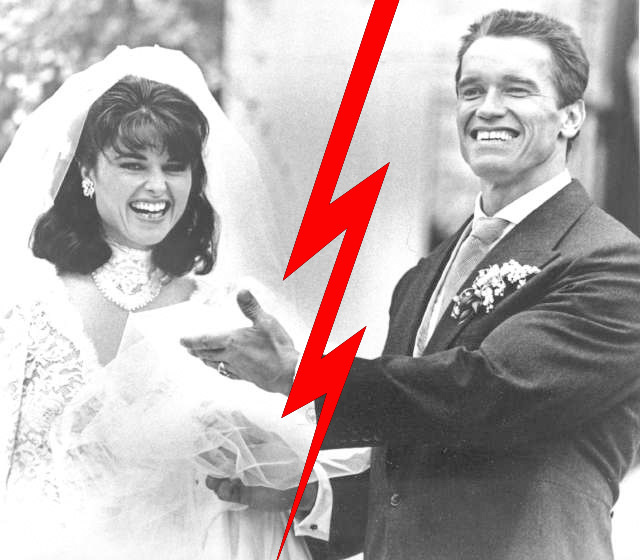 Arnold Schwarzenegger and his wife of 25 years, Maria Shriver, have separated.